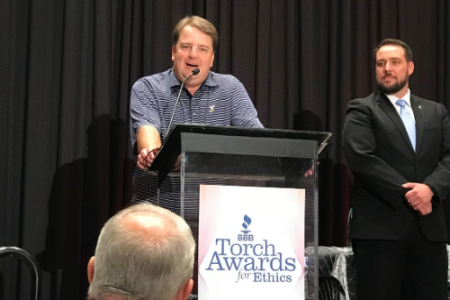 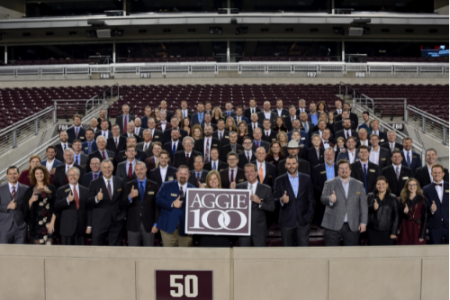 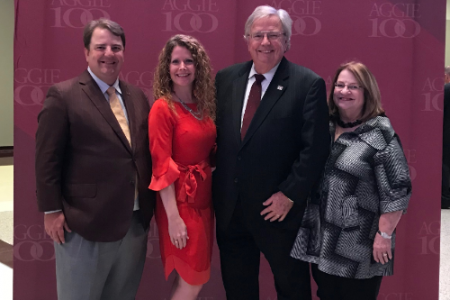 Read more at Dallas-Fort Worth firms dominate Aggie 100 ranking of fast-growing companies| 2018-11-11 | Dallas Morning News. 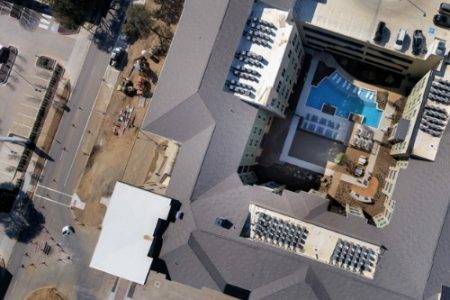 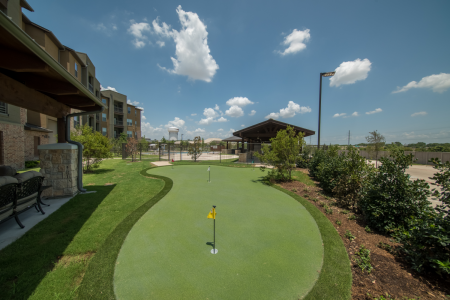 Read more at Allen: KWA Construction Completes 243-Unit Senior Living Complex | 2018-10-18 | Virtual Builders Exchange. 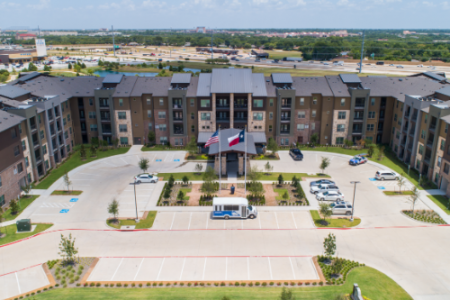 Read more at KWA Completes 243-Unit Seniors Housing Community in Metro Dallas | 2018-10-18 | REBusinessOnline. 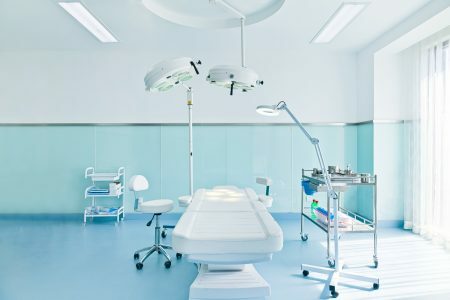 Read more at Customizable Coating System | 2018-09-30 | College Planning & Management.